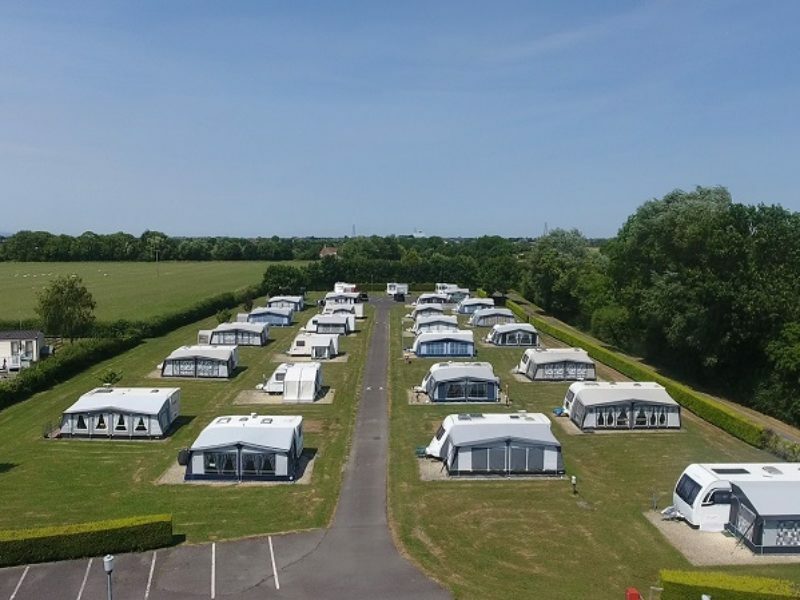 Seasonal Touring Caravan Pitches 29 spacious fully serviced seasonal touring pitches with electric hook-up and hard standings. Overlooking rivers and open countryside. Excellent toilet and shower block with under floor heating and laundry facilities. Seasonal Pitches available Please phone 01278 783762 for details. 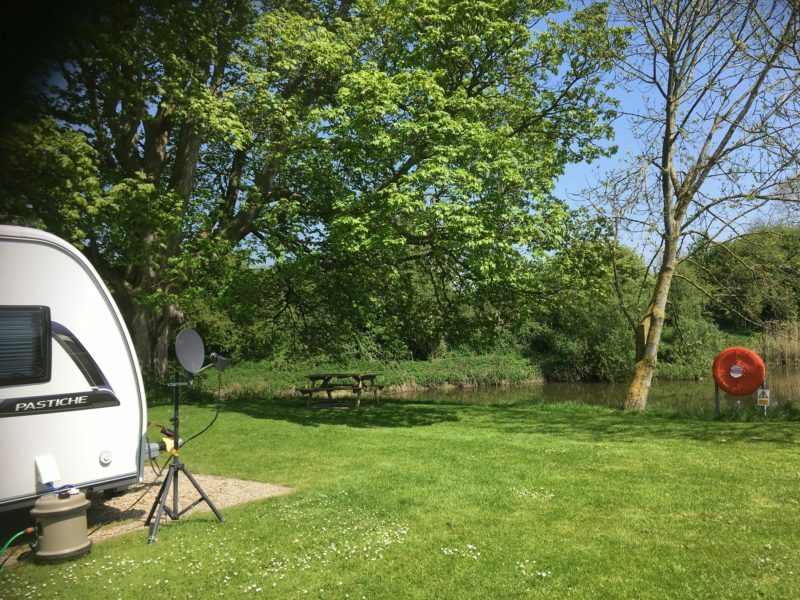 Touring and Motorhome Pitches Idyllic positions overlooking the confluence of the rivers Cripps and Brue. 6 hard standing pitches 4 of which are fully serviced and along the riverside and 2 hard standings just behind the riverside pitches. Probably some of the best riverside pitches for caravanning in Somerset. Sorry, no tents. Store and stay no more towing, Arrive and let us site your caravan on your chosen pitch and place your caravan back into storage once your holiday has ended. Static Caravan Holiday Homes 20 static caravan holiday homes sited around one of two well-stocked fishing lakes. Landscaped gardens, Bulk gas, water, drainage and electric metered. Concrete bases access by a tarmacked service road. 12 year lease with an optional 3 years if holiday home is kept in good condition. Some pitches have BT telephone lines. 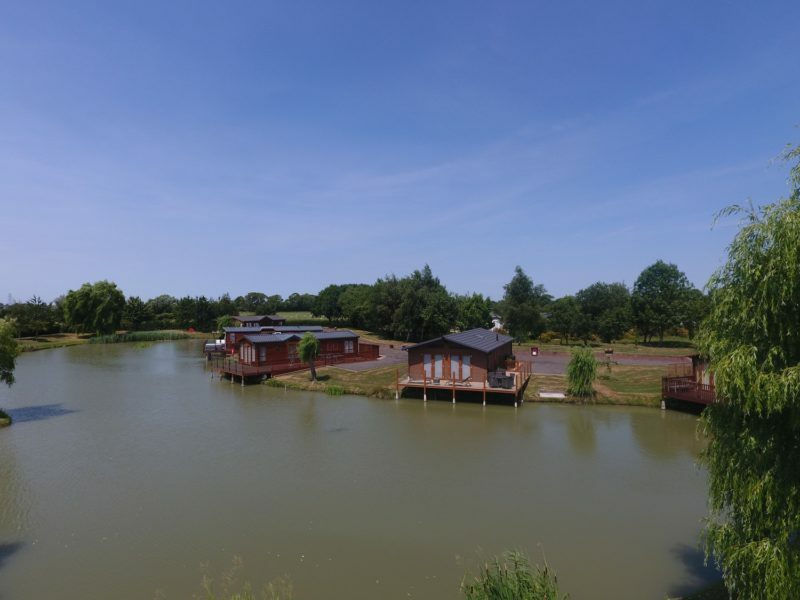 Lakeside Lodge Holiday Homes 6 luxury lakeside lodge plots with bespoke decking over one of two well stocked fishing lakes. Beautiful views overlooking the Somerset Levels. PLOT 2 for sale, the last reminding plot can accommodate a 42 x 20 Lodge. Each lodge comes with mains electric, water, drainage facilities and a bulk gas supply. Some also come with telephone lines. Peaceful 4 star Countryside Caravan Holiday park near Burnham-on-Sea in Somerset.